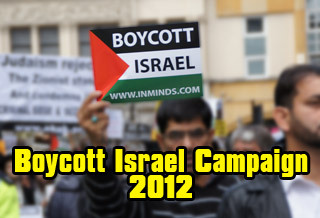 On February 8th 2011, Goldsmiths Palestine Campaign (Goldsmiths College University of London) with support from the British Committee for Universities in Palestine(BRICUP) organised a seminar on "Why we need an Academic Boycott of Israel". Laura Hartley, from Goldsmiths Palestine Campaign. 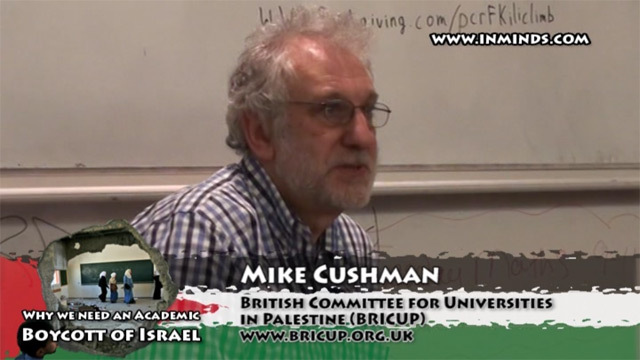 Mike Cushman, academic from the London School of Economics, a member of British Committee for Universities in Palestine (BRICUP) and also of Jews for Justice for Palestinians (JFJFP). 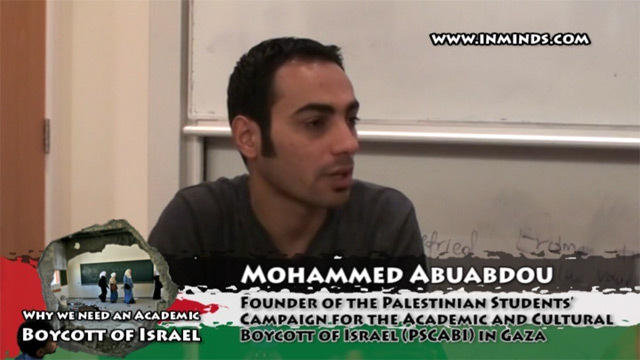 Mohammed Abuabdou, the founder of the Palestinian Students’ Campaign for the Academic and Cultural Boycott of Israel (PSCABI) in Gaza. 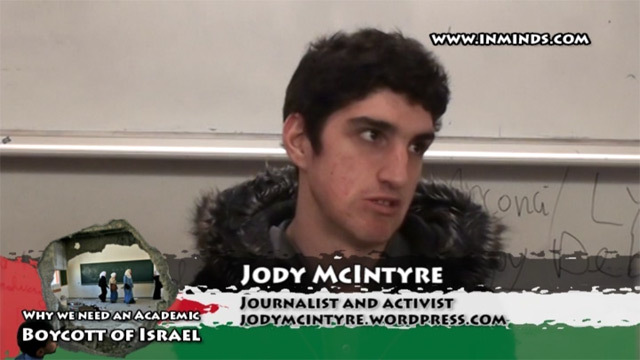 Jody McIntyre, journalist and activist who has lived in Palestine (both Gaza and the West Bank). Full video of the event is available below. Palestinian Federation of Unions of University Professors and Employees; Palestinian General Federation of Trade Unions; Palestinian NGO Network, West Bank; Teachers' Federation; Palestinian Writers' Federation; Palestinian League of Artists; Palestinian Journalists' Federation; General Union of Palestinian Women; Palestinian Lawyers' Association; and tens of other Palestinian federations, associations, and civil society organizations. Then she went on to shattered any myths of Israeli academia being bastions of academic freedom and equality, explaining that whilst in Israel Palestinian citizens make up approx. 20% of the population yet in Israeli universities non-Jews constitute only 9.5% of undergraduates, civil equalities group states that non-Jews are three times more likely to be rejected from a place in university than a Jewish candidate and that Palestinian Israeli academic staff in Israeli universities constitute around 1%. 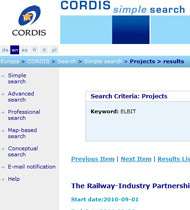 A quick browse by ourselves of the cordis database revealed that Kingston University in Surrey is currently in research partnership with Israeli arms firm Elbit which was recently found guilty of complicity in Israeli violations of international law by the Russell Tribunal on Palestine. The security related project costing over 21 million euros started in Sept 2010 and is scheduled to continue for 42 months, ending in Feb 2014. The administrative contact for the project at Kingston University is given as Ms Bee-Lian Tang who is the Research, Enterprise and Marketing Support Officer for the Faculty of Computing, Information Systems and Mathematics, its research director is Prof Graeme Jones. Mike Cushman started by explaining, as a Jew, what the difference between a Jew, an Israeli, and a Zionist are. Then he asked "Why BDS?" and then answered that BDS is "mass non-violent civil society action, its the way that the citizens of the world can engage as individuals, as groups, in supporting the struggle for the Palestinian people". On the academic boycott he explained that Israeli universities are effectively the research and development arm of the Israeli military. They proudly proclaim their links with the military and with the security services. Tel Aviv university in its alumni and funders magazine gave page after page on how it supports the Israli military in their actions, in weapons development, in developments of strategy, in development of forms of interrogation, etc. Israeli universities provide customised training for the Israeli army, for the Shin-Bet, etc. They give privileged enrolment for members of the Israeli armed forces. Israeli universities are built on expropriated land, some like the Hebrew University in Jerusalem built on land stolen in 1967, other on land stolen in 1948. Mike Cushman explained that Israel is a militarised state, it has a citizen army - when people finish their national service they serve in the reserves. Universities are hierarchical places, and so are armies. So the professors in the universities on a Monday are doing their reserve service as the brigadiers and colonels next, the lecturers on a Tuesday are captains and lieutenants running checkpoints on the Tuesday and Wednesday,the students are also the privates - the brute force of the occupation. There is no separation. Mike Cushman explained how Israel got research funding from Europe: "The European research area (ERA) comprises of most of the countries in Europe and Israel. Its designed to foster research collaboration between universities in different countries and build up research capacity.. Israel is a major player in the ERA, it gets a lot of funding there.. it also gives Israel access to research done in Europe to help strengthen their occupation, to strengthen their economy." He asked the audience to go to the cordis research funding database and find out which of their teachers was collaborating with Israeli universities [see our search - box on right]. Mohammed talked about aspects of the history of Palestinian civil struggle against the occupation from before the Nakba during the British mandate up to today, focusing more on recent campaigns like the academic and cultural boycott. He explained how, in its attack on Gaza, Israel had specifically targeted educational institutes like bombing most of the buildings on the campus of the Islamic University of Gaza, destroying the library of Al-Aqsa University, completely destroying the American School in north Gaza. Jody McIntyre's inspiring talk looked at the issue from the human perspective. 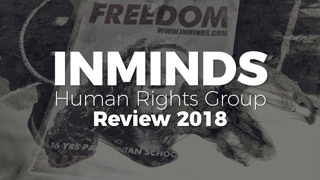 Of how the occupation effects the lives of ordinary Palestinians, giving a personal eye-witness account of one student in particular whose family was thrown out of their home by Israeli soldiers three days before her exams. 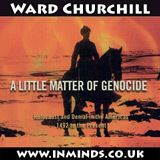 She revised for the exams homeless on the street opposite her house, which was now occupied by Jewish settlers. He ended his talk saying "this is not a level playing field, there is no equality between an Israeli person trying to get an education and a Palestinian person trying to get an education. Until young Palestinian people can get an education without the fear of having their home demolished or being evicted from their home or having family members arrested or injured or killed, until that happens, there must be an academic boycott". In the discussion section Mike Cushman revealed that the Israel army are now charging Palestinians money after demolishing their homes to pay for the demolition costs! He witnessed poor bedouins forced to demolish their own homes. 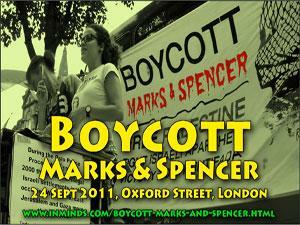 On 5th May 2011, the London MET University Palestinian Society - 'Hope for Palestine' launched its inaugural event. Speakers included: Yael Kahn, Jody McIntyre and Ghada Karmi. Full video included. 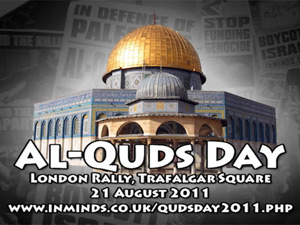 'Rally for Gaza' marked the second anniversary of the massacre of over 1400 Palestinians in Gaza by Israel. Hundreds of pro-justice activists packed Conway Hall in London on 18th January 2011 to hear some great speeches. 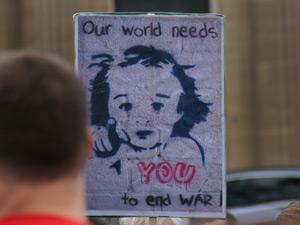 Photo report with videos of all speeches. A meeting bringing together 12 universities around London to discuss the need for BDS on campuses. 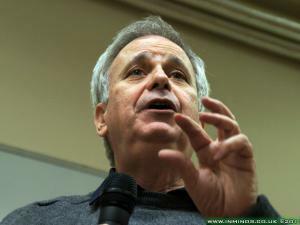 Speakers include Rafeef Ziadeh, Ilan Pappe, Karma Nabulsi and Mike Cushman. Full video. 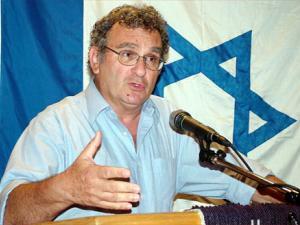 At least 165 Israeli professors have declared a boycott against the illegal settlement college of Ariel. 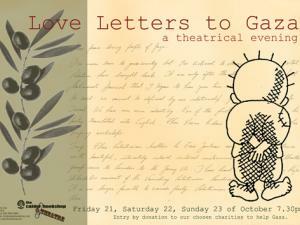 This follows in the footsteps of 150 Israeli artists who in 2010 boycotted a new performing arts center in Ariel.